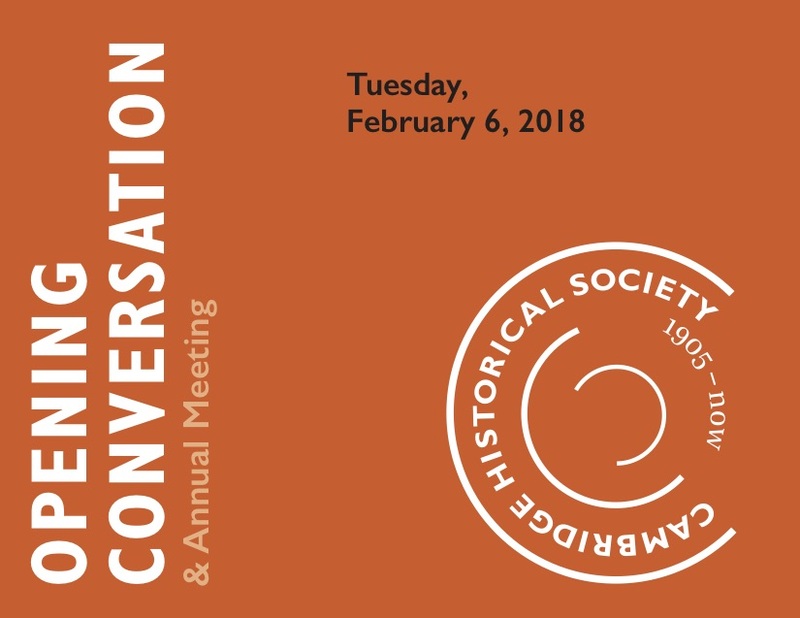 Thank you to everyone who attended the Cambridge Historical Society’s “Opening Conversation” & Annual Meeting! 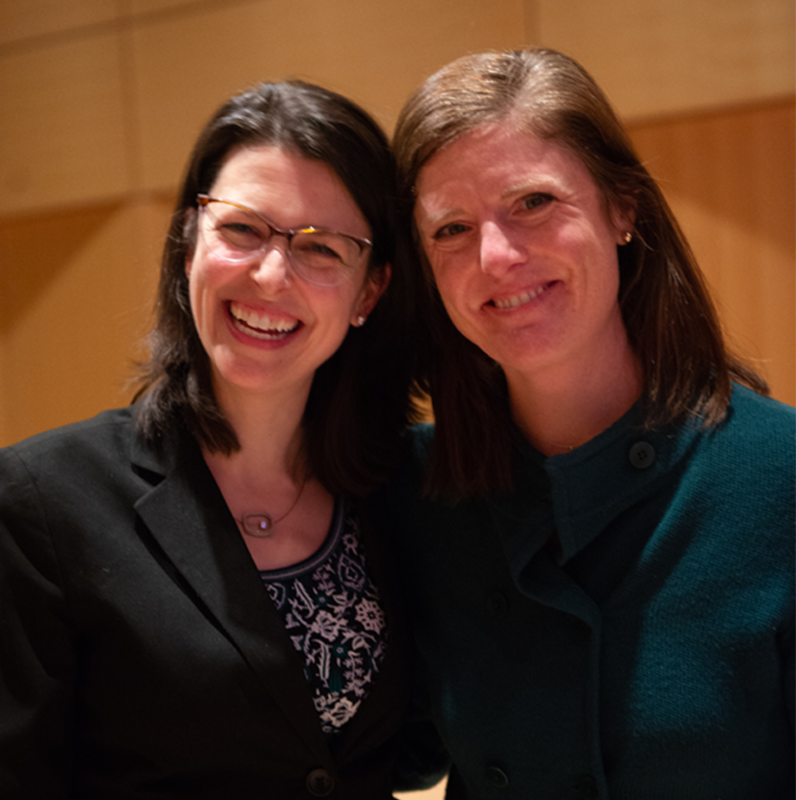 We also want to thank the incredible speakers, Alexandra Sedlovskaya and Dr. Kerri Greenidge, and our fantastic moderator, Diana Lempel. 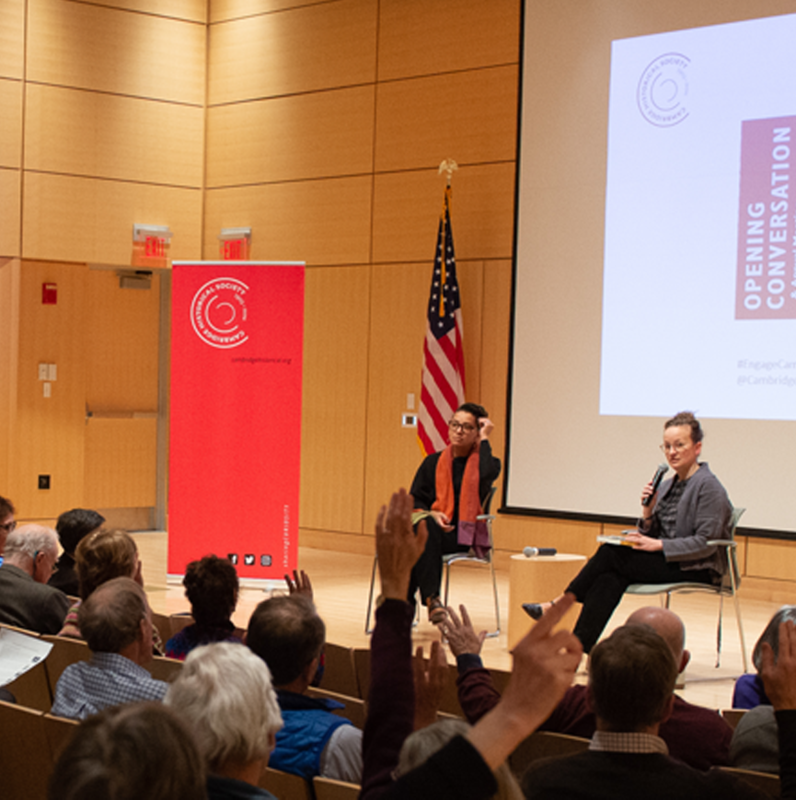 The event helped frame this year’s question “Where is Cambridge From?” and was a great start to our year-long program series responding to that question.